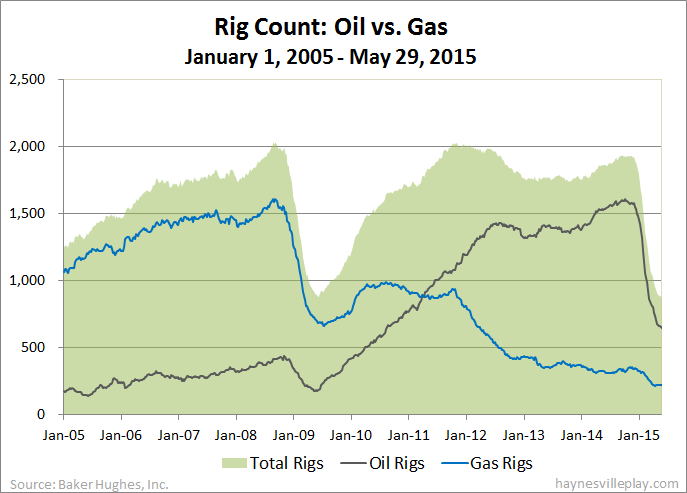 The Baker Hughes U.S. rig count was down another 10 this week to 875. Oil rigs were down 13 to 646, reversing a two week streak of single digit losses, while gas rigs were up three to 225 and miscellaneous rigs were unchanged at four. 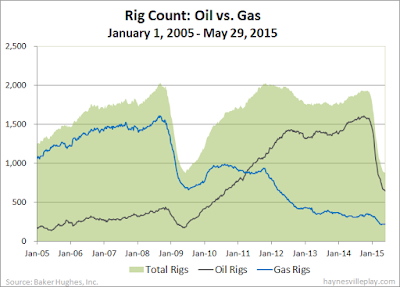 By type, horizontal rigs were down nine to 674, vertical rigs were down six to 111 and directional rigs were up five to 90. Among gas rigs, horizontal rigs were down one to 164, directional rigs were up five to 42 and vertical rigs were down one to 19.